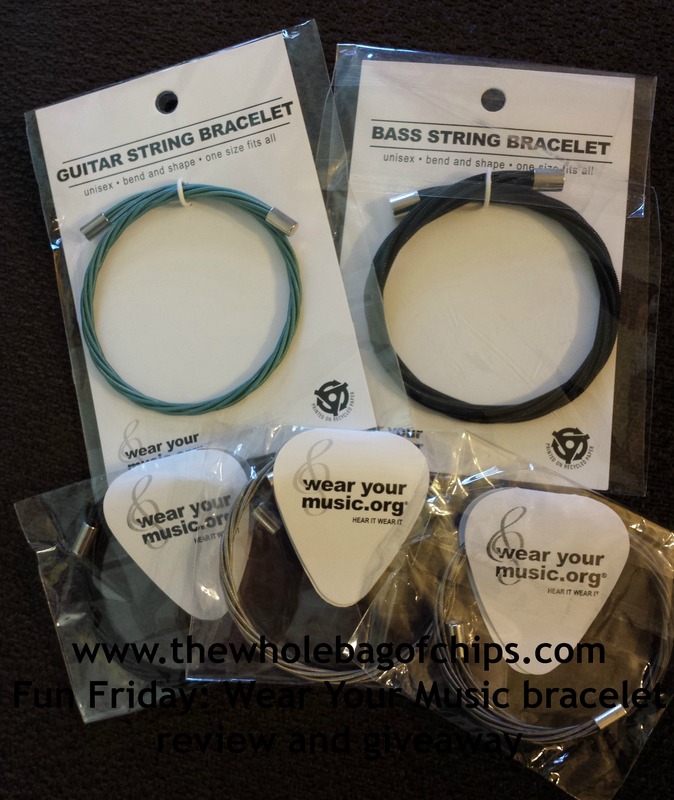 Wear Your Music Giveaway….winners announced!! We have a winner! Three, actually!! Please email me your mailing addresses at jenniferlcowart@gmail.com, and I will get these out to you by the end of this week!